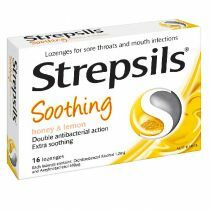 Strepsils Original Lozenges contain two important antiseptics to help fight the bacterial throat infections that can cause sore throats and mouth infections. Maximum of 12 lozenges in 24 hours. 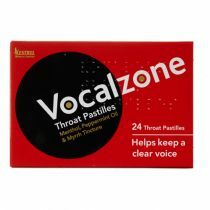 Check out tried and trusted Strepsils Original Lozenges. Each Strepsils product contains a combination of two important antiseptics (2,4-dichlorobenzyl alcohol 1.2mg, Amylmetacresol 0.6mg) which help fight the bacterial throat infections that can cause sore throats and mouth infections. 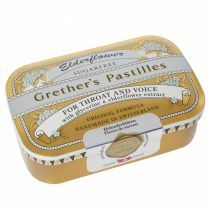 Perfect for a dry and scratchy throat. 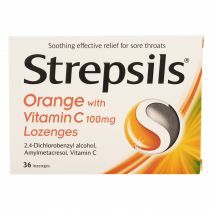 Strepsils original medicated lozenges work to provide symptomatic relief of mouth and throat infections.